Your search for high quality small travel trailers and box trailers end at Trik Trailers. We are the leading providers of a wide variety of small trailers and box trailers. Small trailers and box trailers are ideal for commercial establishments who wish to carry small and big loads eg. carpenters, building contractors, painters, caterers, gardeners. Small travel trailers and box trailers are also useful for fun weekend getaways and camping with friends and family, relocation, and much more! 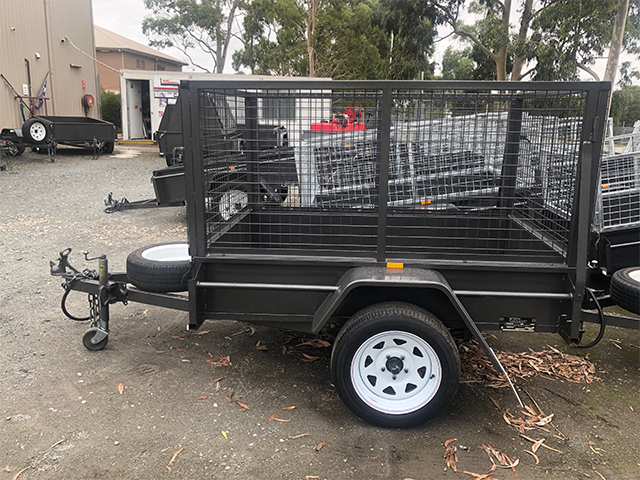 The small trailers and box trailers are perfect for all day hauling of cargo to transportation of cars.These trailers are lightweight and durable, having the flexibility of having a cover option. 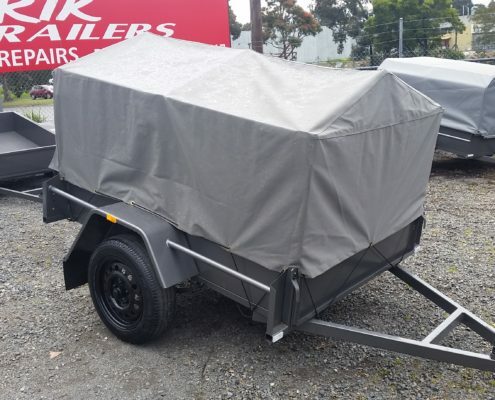 Trik Trailers provides waterproof cover for your small trailers and box trailers for rain protection. Trik Trailers also offers a full range of after-sales services for your all your small trailers and box trailers. From routine maintenance to upgrades, and accessory installs and damage repairs, Trik Trailers have got your back! We’re backed by a team of professionals who are experts in trailer care and maintenance. 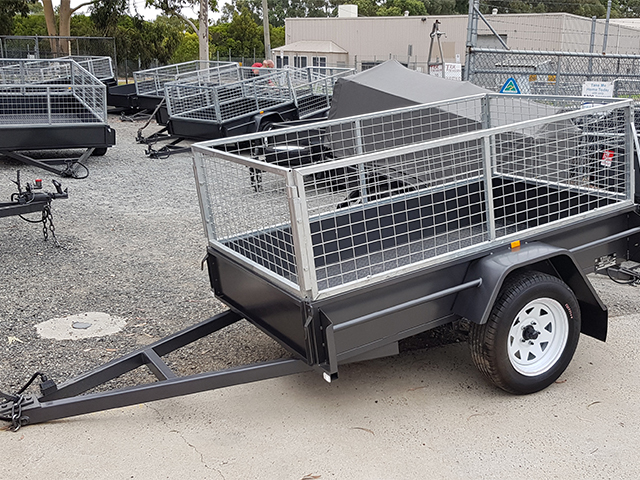 Our team of professional trailer specialists will guide you through the process of small trailer and box trailer selection as per your specific requirements and budget. They will also guide you with the trailer care, warranty details and maintenance to ensure its longevity. 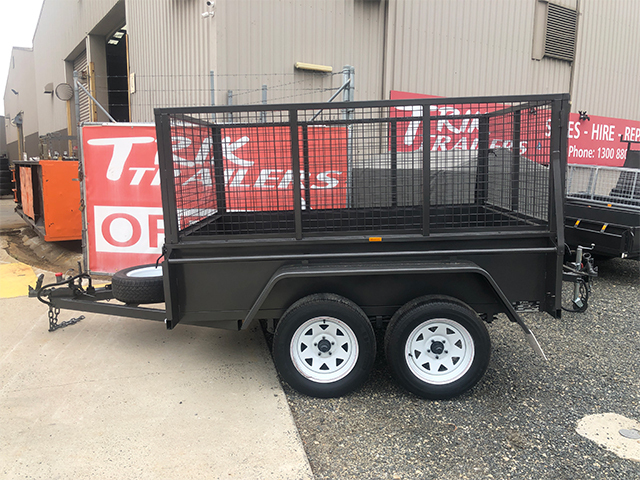 Trik Trailers is a great choice for all of your small trailer and box trailer needs, because with our number of trailer options, we are certain that we can make a customized trailer that is perfect for you! Our small trailer and box trailers are built tough, and with our variety of customization options that will help you create a trailer of your choice. Small travel trailers and box trailers come in a variety of sizes and are made of anti-rust steel. 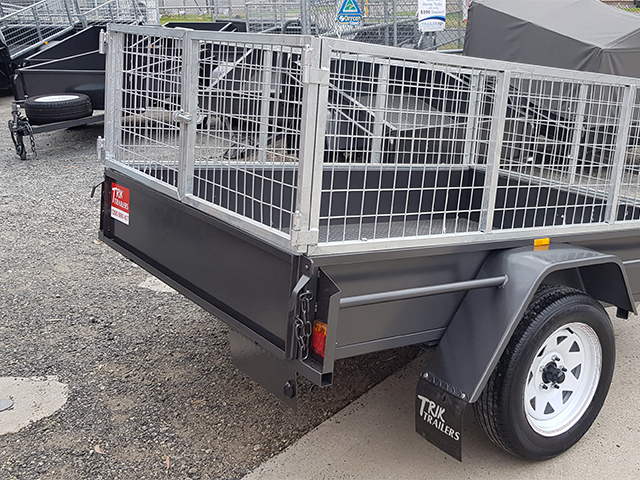 Cage Trailers with frames built from tough RHS with galvanized mesh for added rust resistance, cage is bolted on for fast removal and has a swinging rear gate. Available in different sizes and heights, as per customer requirements and budget.